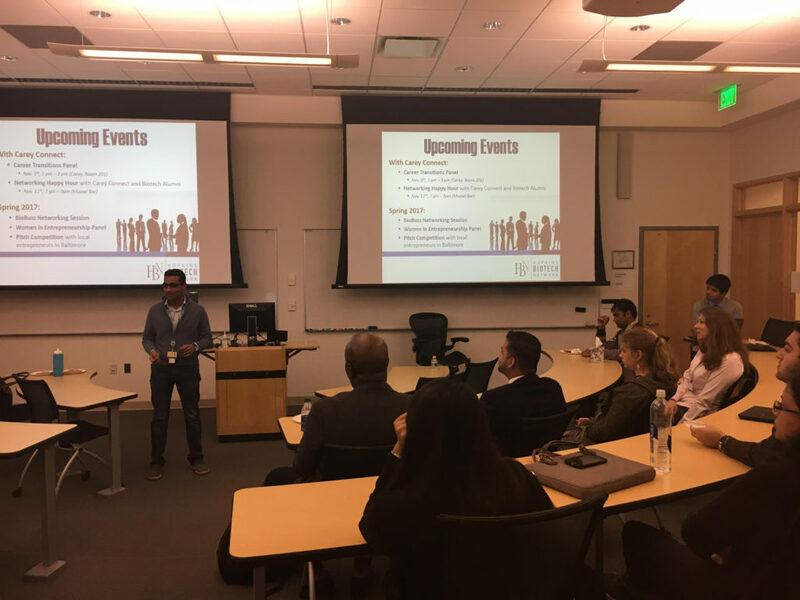 On November 3rd, 2016, we had an introductory showcase with the Carey Business School. Below is an official report from Asniya Iqbal, with pictures. Firstly, thank you to the entire e-board for your continued support, guidance and feedback. Special thanks to Katharina, Lawrence, Mehdi and Wahid for taking out time to come to Carey. 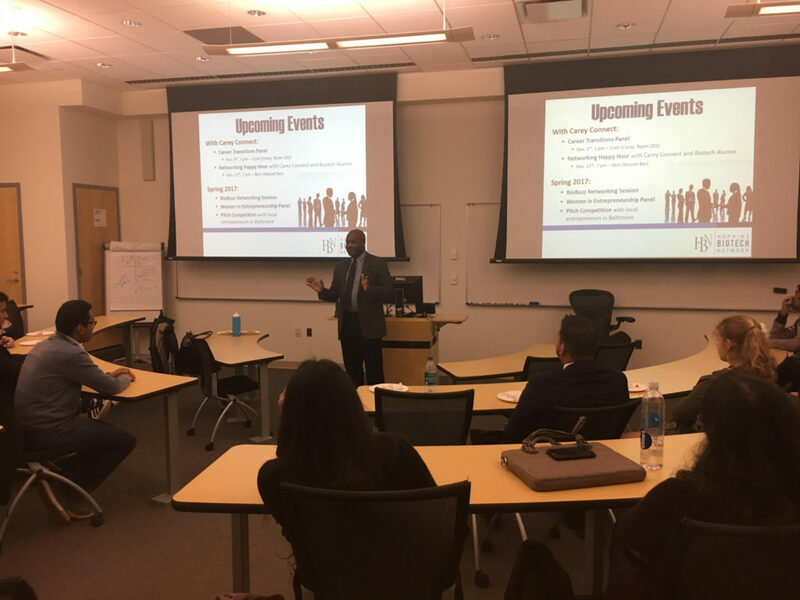 The students were thrilled to have the opportunity to connect with you, learn more about your accomplishments, background and HBN. 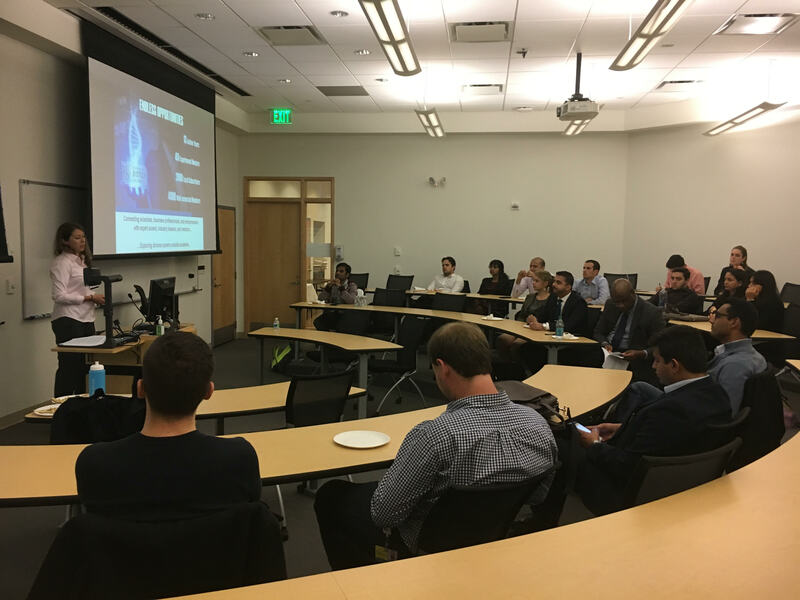 Your presentations were extremely powerful and was able to articulate the myriad opportunities HBN can offer. We had a total of 21 Carey students attend our program. 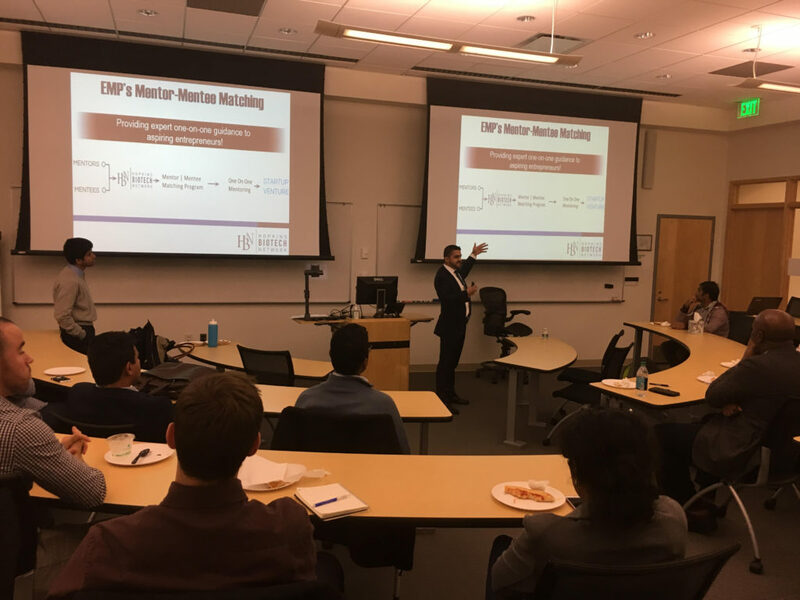 Most of them gravitated towards EMP and had follow up questions about when the cohort would start (for those who have applied) and others have expressed interest in applying for the program. I also had a few students ask me about leadership positions within HBN as they were throughly impressed by everything we had to offer. Once again, thank you for all your time and effort in strengthening HBN’s presence at Carey.